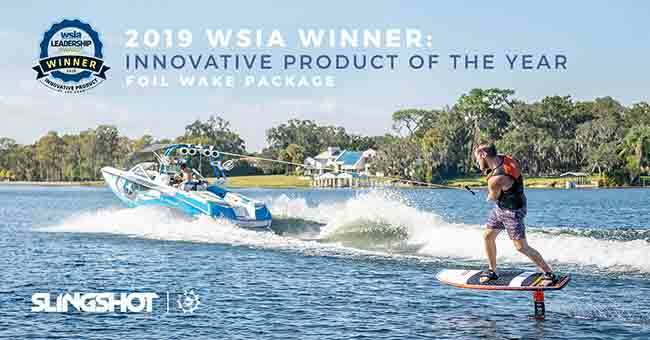 Slingshot has been in the wind and watersports business for more than 20 years, and never before have we seen one product with such a definitive ability to bridge the gap between so many different people, passions and pastimes. Foiling is no longer a game-changer, it’s a whole new game, and from our seat in the stands, the field is getting bigger, the players are getting better and the fans are getting louder. We aim to empower riders to learn how to foil as effectively as possible, then give them the freedom to progress as far as they want to go and to cross over to other sports disciplines, with as little additional cost as possible. The added value of a modular system is that you never outgrow your original purchase. The Hover Glide solves this by allowing you to optimize your foil and experience as your skills grow. The Hover Glide isn’t just a foil, it’s a comprehensive foil platform. With a constantly evolving array of modular components and wings that are all compatible with one another, the Hover Glide allows riders to adapt, modify and customize a single foil setup to match their changing abilities, needs and ambitions with minimal added costs. Customers that have purchased the first generation of the Hover Glide in 2016 are still growing their quiver of foils! For 2019 we have seven ala carte wings. Click on this image to use our Wing Selector and find out which wing is the right fit for you! 2019 Hover Glide starter packages: Get everything you need in one package to get on the water today! Kite- Comes with the Space Skate (H4) front wing. A great setup for entry-level riding due to its large surface area and high lift, while its batwing shape makes it super playful and agile side-to-side for more advanced freeriding. Also a solid crossover for all-around wake foiling, wake surfing with a large wake and surfing medium size waves. Surf- Comes with the Infinity 76 (H11) front wing, which has enough lift to get you up and foiling tiny inside waves and enough top-end speed to handle faster-moving medium sized waves. 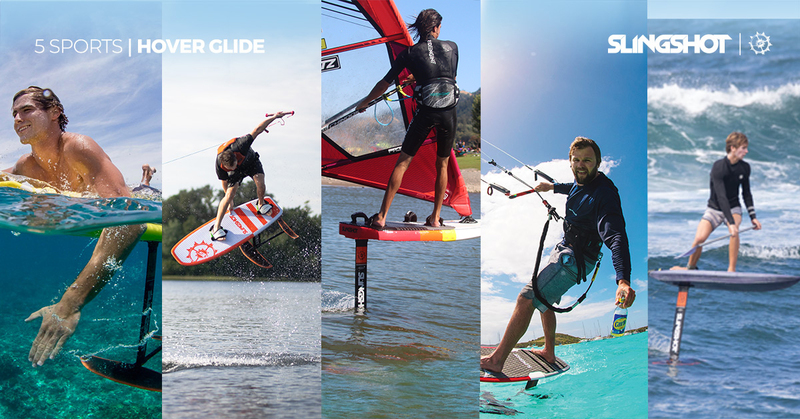 Also an excellent cross-over setup for wakesurf foiling behind just about anything that puts out a wake, for kite foiling for larger, heavier riders or for SUP foiling for smaller, lighter riders or medium sized waves. 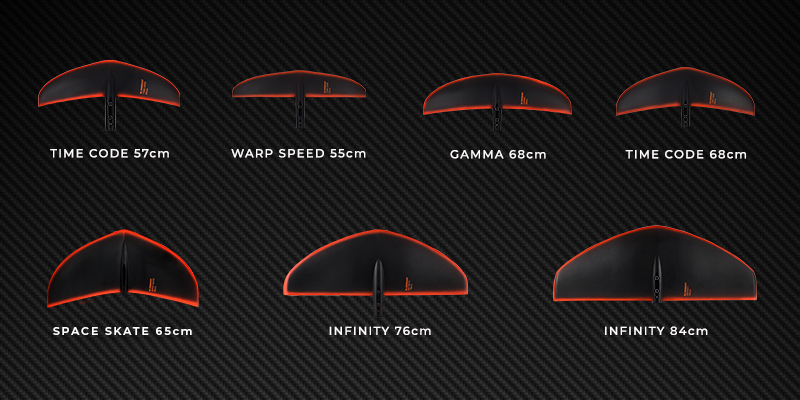 Windsurf- Comes with the Infinity 76 (H11) wing and our longer switch fuselage. This package is designed to deliver success as quickly and easily as possible and to pack the most amount of range into a foil of its size and surface area. The wing delivers everything you might expect at low speed- early planning, stability and easy jibes. The surprise is, it delivers the same at higher speeds, which is where the magic really starts to happen. Wake- Comes with the Gamma 68 (H2) wing and 41cm and 61cm masts and is designed to be the only foil riders will need behind the boat, from their very first rides to pumping around the boat and reconnecting to the wake on the other side. The shorter mast is included to help with learning progression. This setup is a great crossover for surf foiling small to medium sized waves and for kite foiling for mellow cruising for larger/heavier riders who need a little extra lift. SUP- Comes with the big daddy Infinity 84 (H10) wing and our larger 48cm rear wing. The large surface area provides the lift needed to paddle into tiny inside waves or rolling outside swell that never really breaks and gives the foil some serious pumping power for more advanced riders. Also a great crossover setup for surf foiling in tiny waves or for larger/heavier riders. 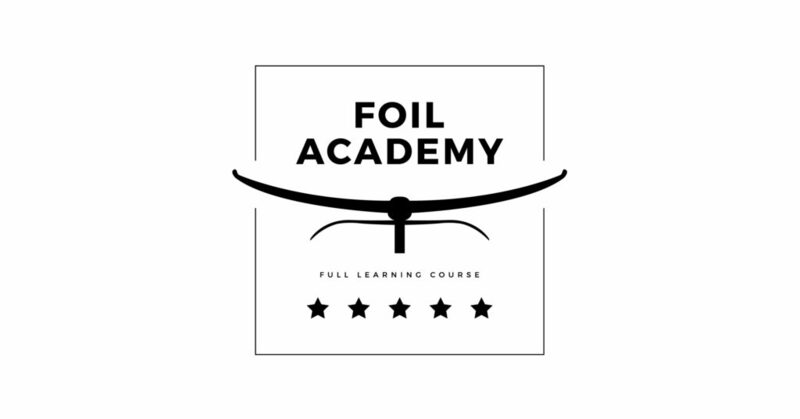 And don’t forget to visit the Foil Academy to learn more about How To Hydrofoil!